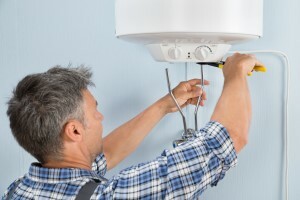 Fisher Mechanical Inc. is the company to call on when you find yourself in need of water heater repairs. Since 1960 we have been providing local Horsham, PA residential and commercial clients with this type of service. Unlike other companies, we are available for our clients 24 hours a day and 7 days a week – at no extra charge. Do not settle for inferior service just because it's after hours, you can still count on getting the best emergency repair service, from the best local plumber. Temperature – There should not be any fluctuations in temperature, especially if you have not adjusted the thermostat.